West Seneca Police rule the deaths of a man and stepdaughter last month as a murder-suicide. 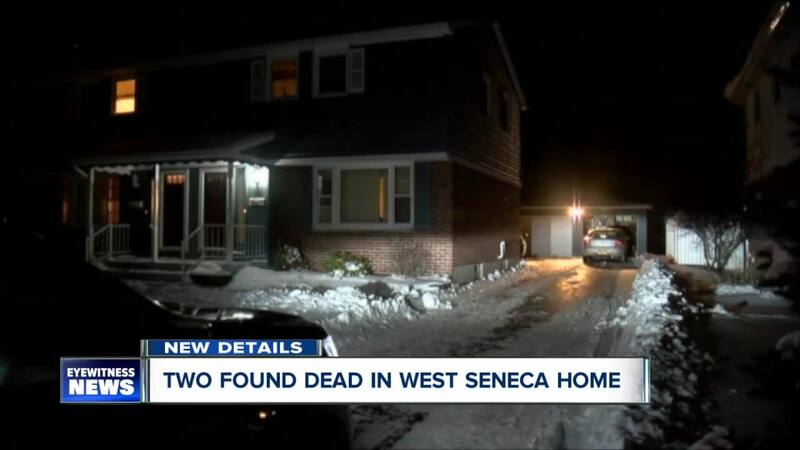 WEST SENECA, N.Y. (WKBW) — West Seneca Police have determined the deaths of a man and stepdaughter in home on French Lea Road last month as a murder-suicide. The Erie County Medical Examiner's Office determined Gregory Grimmer's death as a suicide by gunshot wound to the head and Jennifer Villa's death as a homicide by multiple gunshot wounds to the chest.